Numerous sources say his opponent Martin Faylulu won a landslide victory and has been denied office by a backroom deal between Mr Kabila and Mr Tshisekedi. Addressing the nation on Wednesday, Mr Kabila said he had no regrets and called on Congolese citizens to support his successor, who he said could call on him for advice at any time. 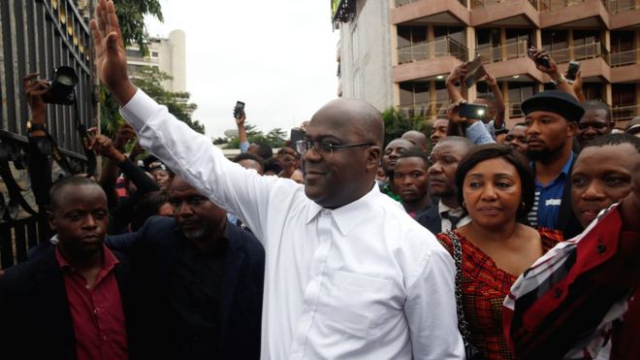 Félix Tshisekedi comes to the presidency with little weight of expectation from beyond his own support base. 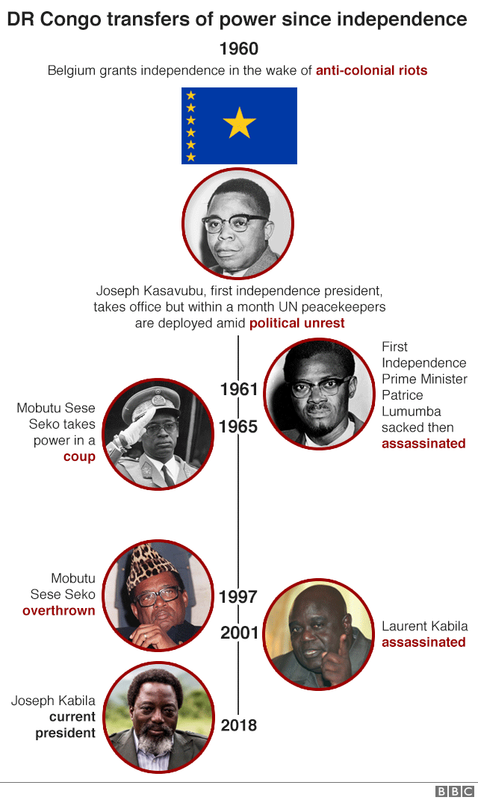 What was supposed to be the first democratic transfer of power since independence in 1960 looks tainted with strong suspicions that the outgoing president, Joseph Kabila, intends to exert control from behind the scenes. Mr Tshisekedi’s challenges are immense. His Union for Democracy and Social Progress (UDPS) party did poorly in the elections, so he lacks the firm parliamentary base which might give him the means to assert his independence as president. The senior echelons of the army and police are all appointees of the old regime. Removing them would be a significant sign that the new president means to be independent. But would he risk challenging Joseph Kabila? It is highly unlikely. Félix Tshisekedi may find he has been handed the responsibility of the presidency but with little of the power.